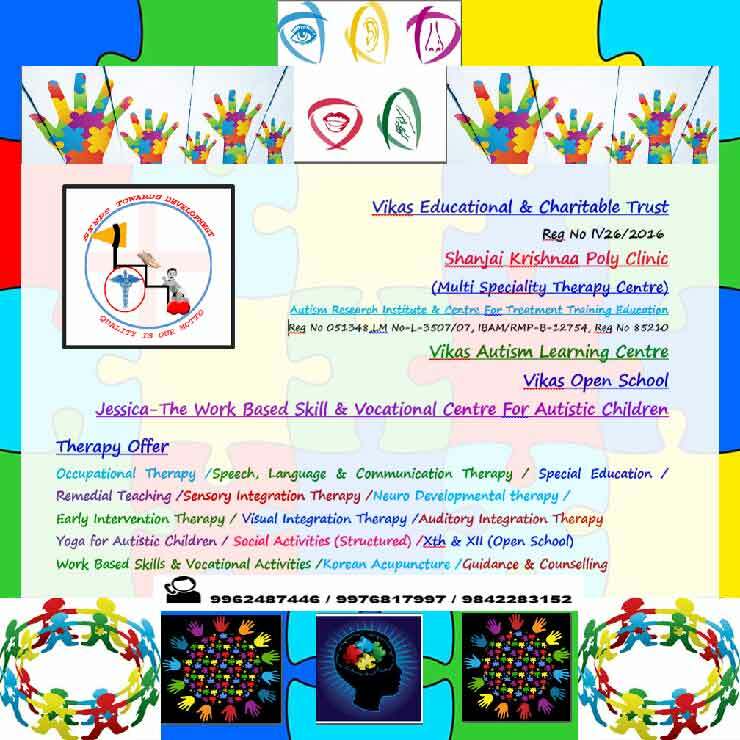 VIKAS EDUCATIONAL AND CHARITABLE TRUST aims to provide a social, academic, therapeutic, work skill and vocational program for children with special needs. It is committed to create a lasting impact in the lives of the vulnerable children, their families and community as a whole. To replicate our training model and best practices across multiple organizations. 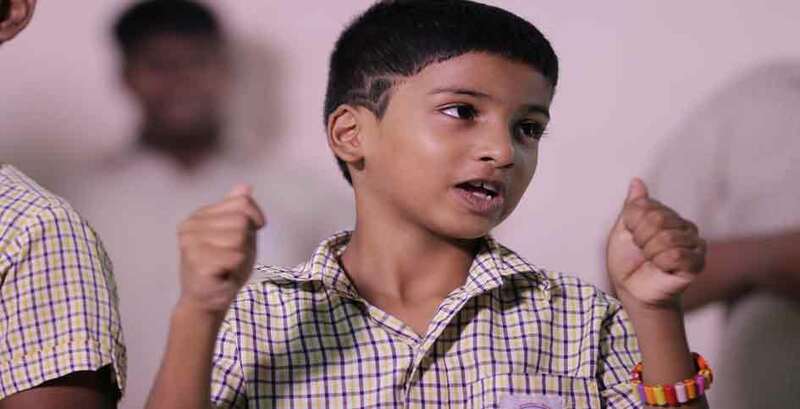 We focus on rehabilitation of autistic children and enable them to realise their rights, avail resources and opportunities to lead a dignified life. We are committed to effective leadership and governance. We pledge ourselves to provide basic education, proper personal care, healthy environment and livelihood opportunities to the intellectually disabled. The Centre is well equipped with play and educational material with comfortable seating, hygienic facilities and a cheerful ambience. You can fix an appointment through the telephone or through e-mail to meet the Director/Principal who will guide you through the admission process.